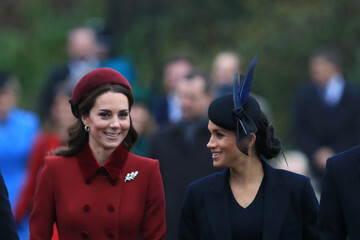 When it comes to pregnant celeb news, Meghan Markle is definitely receiving the most attention. Not only is she the most googled woman on the planet, but her maternity looks have been nothing short of flawless. 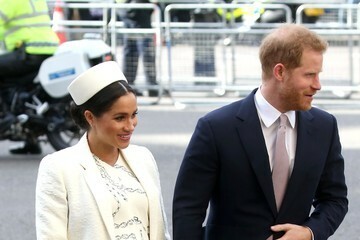 In fact, having to be pregnant at the same time as Markle is even fodder for jokes, with Amy Schumer lamenting the comparisons with Markle in her new Netflix special, Amy Schumer Growing. 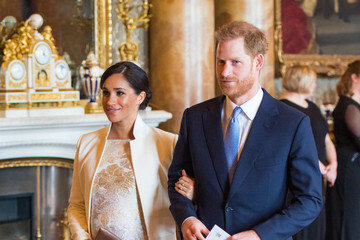 Nonetheless, Markle isn't the only glowing star out there with a fashionable bump. 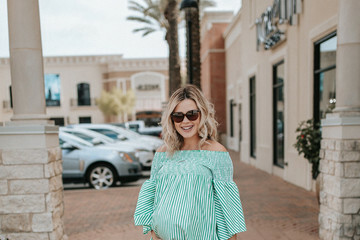 And, if the most recent looks from these celebs are any indication, floral, bohemian prints and maxi dresses are definitely all the rage when it comes to maternity fashion right now. 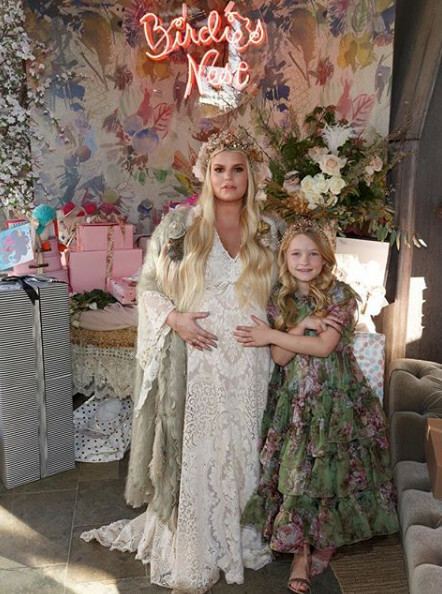 Ready to see the best celeb maternity looks so far in 2019? Be prepared for plenty of gorgeous inspiration, whether you're expecting or not. Let's take a look!